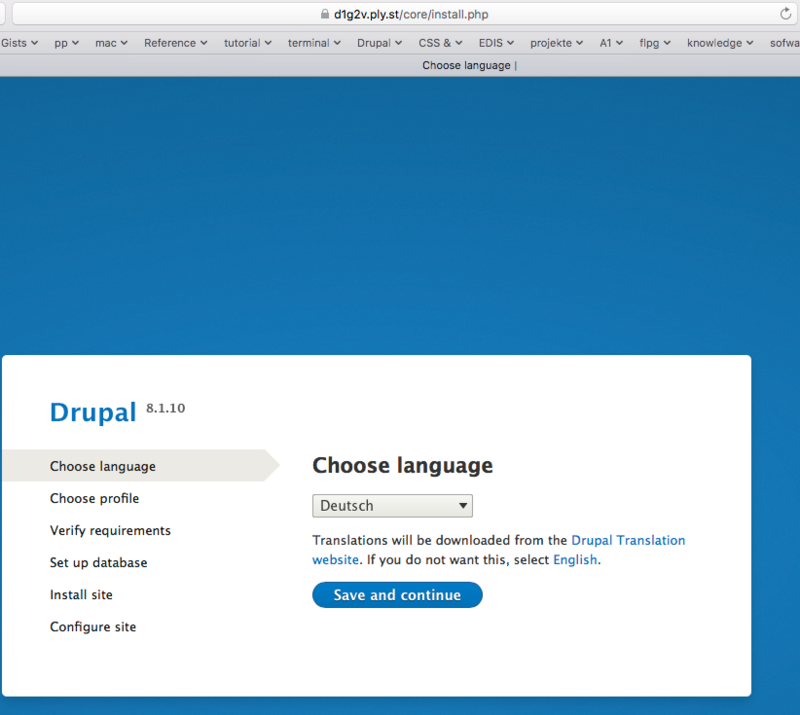 The words "German" and "French" and "English" are translated into all languages in my drupal installation. Yet the language switcher shows the labels in English all the way. Then edit German: /admin/config/regional/language/edit/de. Change language name from German to De and save. Got to /admin/config/development/performance and clear cache. Then go to block layout and place the language switcher in any region.